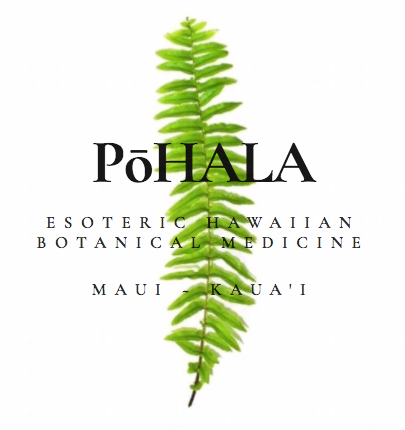 Pohala (v) - to recover consciousness; to wake from stupor. PōHALA, to ascend. Aloha! Mahalo for your interest in Pōhala. Please consider that all gathering and foraging is done so in accordance with ancient Hawaiian practices, is ecologically responsible, and on private lands with permission from land owners. MAHALO!